Fresh pasta, Black Angus Beef, and Key West shrimp are just a few favorites. Our exceptional service and magnificent views make Bistro 245 one of the best restaurants in Key West that even locals love. We also host a spectacular Sunday brunch on the waterfront with complimentary champagne service. 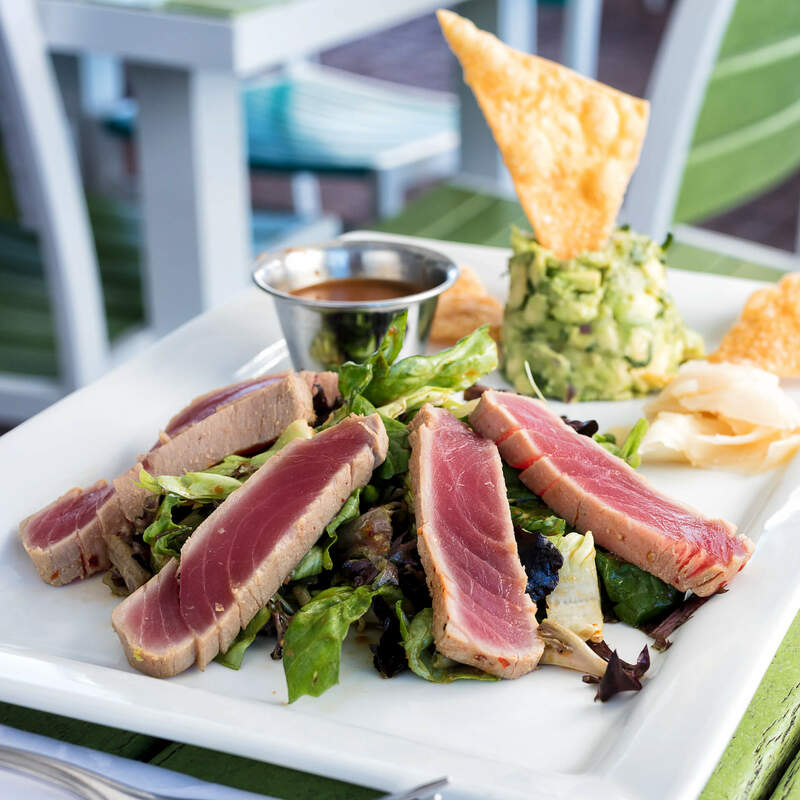 Join us at Bistro 245 Restaurant and enjoy casual dining inside or outside with breathtaking views of the Key West Harbor.